Click here to view our featured items in store. Click here to learn more about our banquet facilities at Fowler's Mill. Click here to view our current golf promotions. 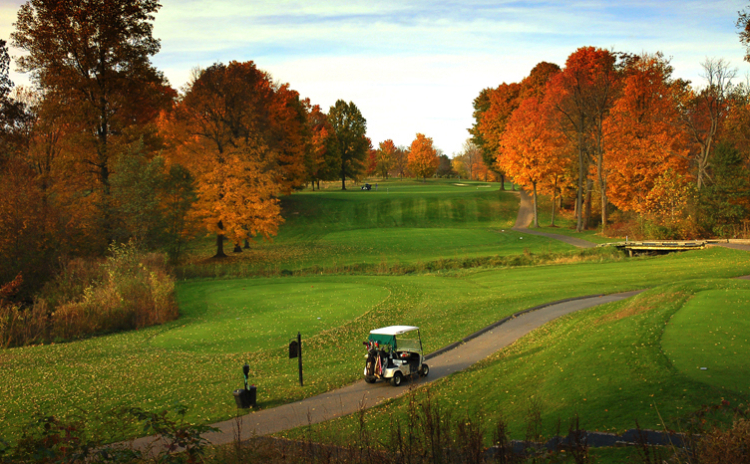 Fowler's Mill Golf Course is a golf facility that lies on acres of scenic country in Chesterland, Ohio. 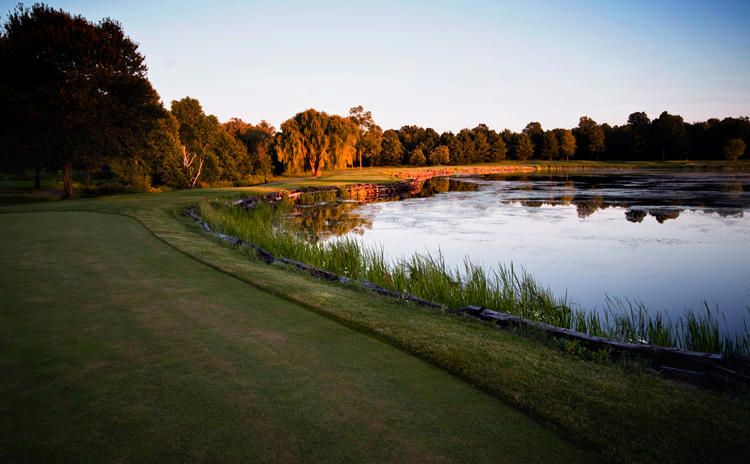 The course gives the golfer a feeling that is not found anywhere else in the country. Fowler's Mill Golf Course is a Pete Dye masterpiece located in beautiful Geauga County just 30 minutes east of downtown Cleveland. 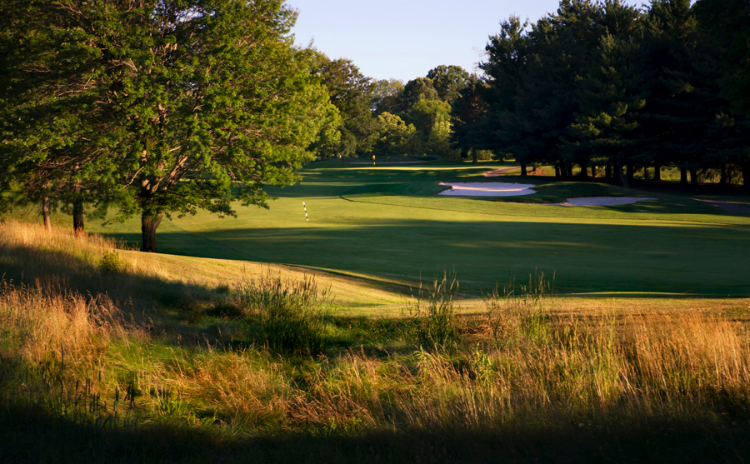 The finest public golf course experience in Northeast Ohio awaits you from the moment you arrive at Fowler's Mill. Recently ranked by GolfWeek (2016 & 2017) as the Best Public Course in the State of Ohio. Golf Advisor ranked our Course Layout as the 20th Best in the U.S. (2016) and the 8th Best Pete Dye Course (2015) in the country. Our Western Reserve style clubhouse at Fowler’s Mill features a well stocked Golf Shop for all of your equipment needs. Our Grille Room provides casual dining both before & after your round. Our luxurious Pete Dye Room can host banquets, corporate outings, business meetings, & wedding receptions. The executive chef at Fowler’s Mill can customize a menu for any gathering up to 225 guests. An outdoor Patio overlooks the River Nine & seats up to fifty, which connects to the Pete Dye Room allowing for any banquet or wedding reception a perfect indoor/outdoor venue. Our on-course wedding ceremony locations are one of a kind and create a perfect backdrop for your special day. Here at Fowlers Mill Golf Course we pride ourselves on the high quality of magnificent golf, superb amenities and outstanding service that we offer our valued customers. 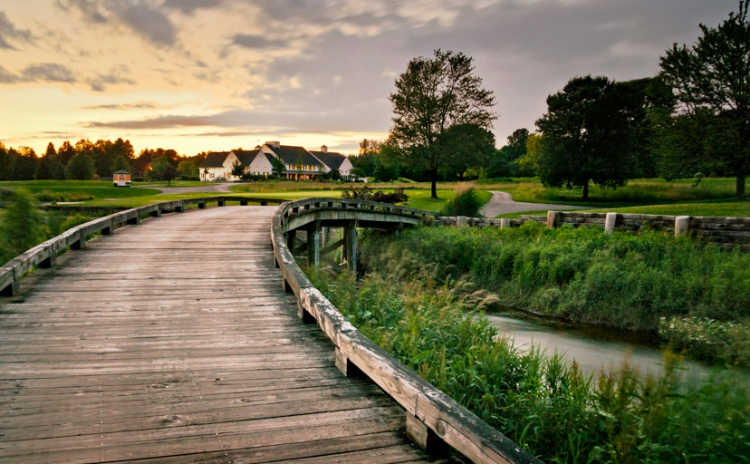 We have worked hard over the years to become a staple of the community, and in the process we have earned the recognition as the Best Public Golf Course in Ohio.